Happy Saints: All Saints Day Ideas! How do you plan to celebrate All Saints Day? 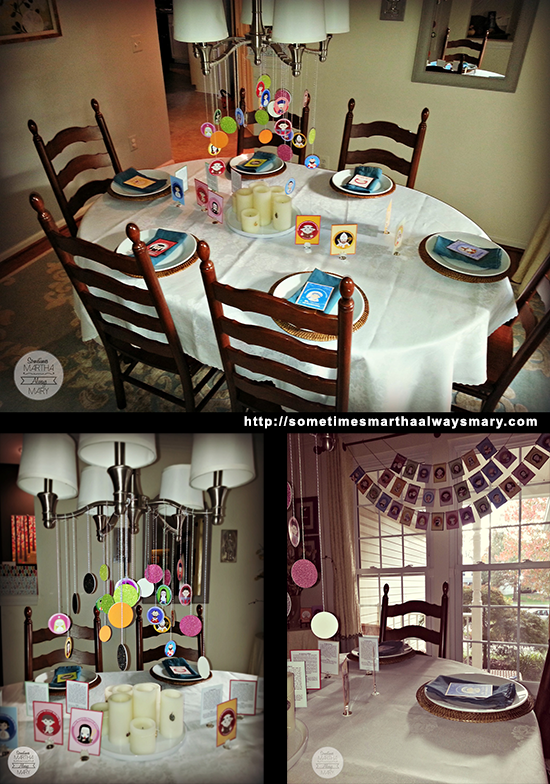 Check out these awesome ideas by Mary of ‘Sometimes Martha Always Mary’ blog.